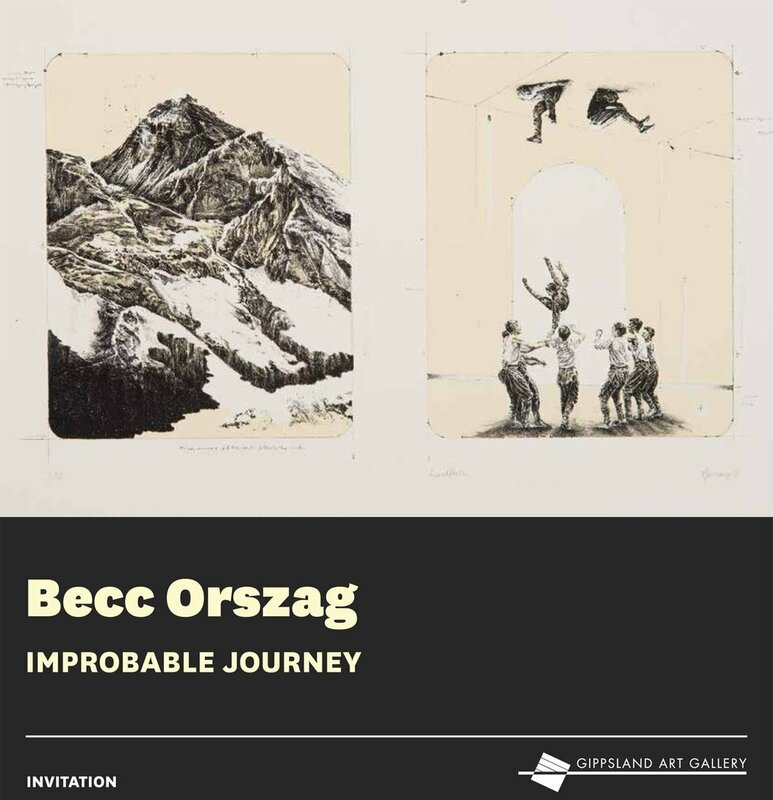 Please join us for the opening of Becc Ország's solo exhibition on Friday the 17th June from 6pm. To be opened by Simon Gregg, Curator, Gippsland Art Gallery. Becc Ország’s Sanctuary is an exploration of paramnesia, in which fantasy is confused with reality. This new series of drawings presents an idyllic yet perplexing world in which the profound coexists with the perturbed. Becc Ország is a finalist in this years Adelaide Perry Prize for Drawing with her stunning work 'Immaculate Landscape V', graphite, carbon pencil and 24kt gold on paper 53x40cm. This years judge Ms Julie Ewington will announce the $25,000 acquisitive prize on Friday 26 February at 7 pm. at Adelaide Perry Gallery. The Adelaide Perry Prize for Drawing continues until March 24. Linden will present four solo exhibitions in the Linden Projects: Paper exhibition including work by Gunjan Aylawadi, Peta Clancy and Emma van Leest. This exhibition explores how one of the oldest of art medias is used by contemporary artists today and explores how this media can be extended. 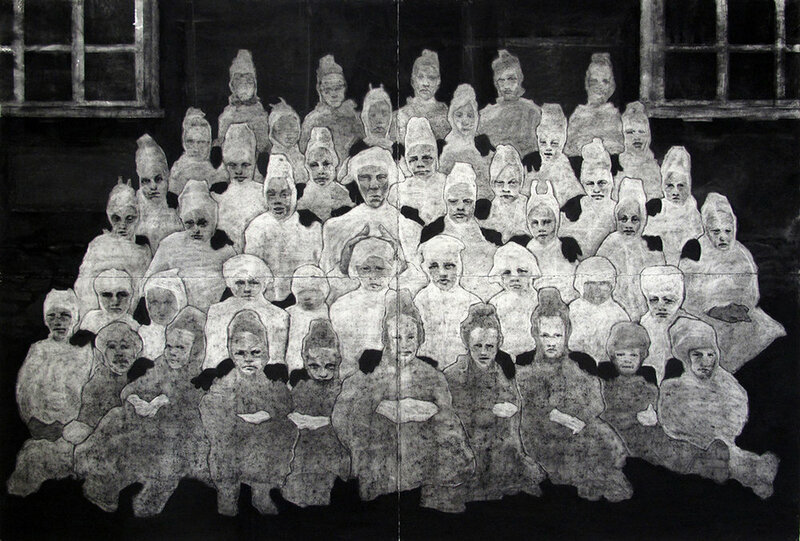 Becc Orszag will present a new body of drawings for the exhibition. Orszag's drawings are a strange mix of landscape, portraits and performance presented in a dream like trance. She writes, "My drawings are inspired by found imagery and the written word, from accidental photographs and historical photojournalism to instruction manuals and religious texts. I explore the insatiable human desire for a promised land, a utopia beyond the physical limits of Earth".